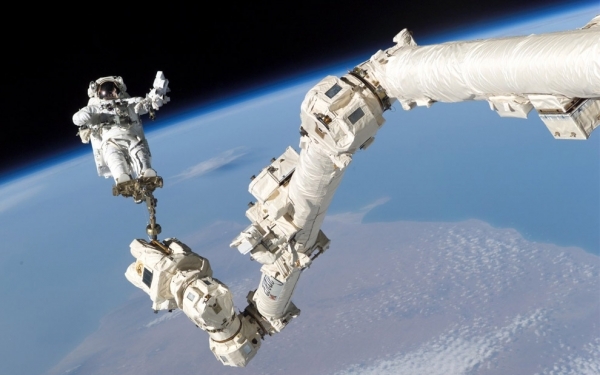 The International Space Station is celebrating its 15th birthday. It was in November 2000 that the first batch of humans blasted off on a Suyuz spacecraft in order to live on the artificial satellite. William Shepherd, Sergie Krikalev and Yuri Gidzenko were the first humans to reach ISS and accomplish a successful docking on 2 November, 2000. NASA explains in a post, "That's 15 Thanksgivings, New Years, and holiday seasons astronauts have spent away from their families. 15 years of constant support from Mission Control Houston. And 15 years of peaceful international living in space." Antarctica is currently gaining enough ice to outweigh the increased losses from the continent's thinning glaciers, a new NASA study has found. 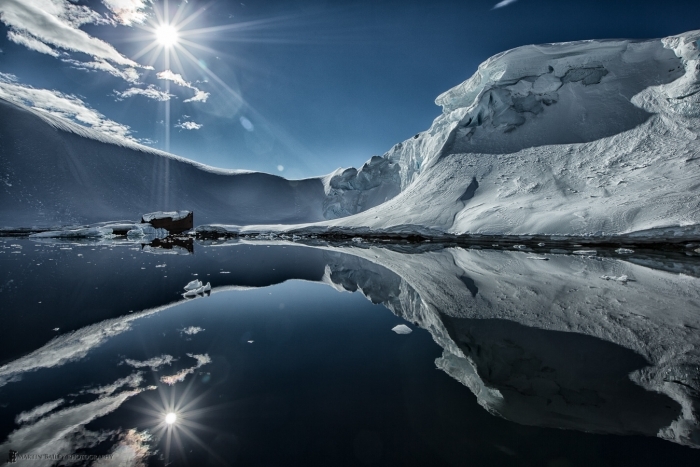 The research challenges the conclusions of other studies, including the Intergovernmental Panel on Climate Change's (IPCC) 2013 report, which says that Antarctica is overall losing land ice. A China-made quadruped robot walked its way on to the pages of the Guinness World Records book for covering over 134-km in 54 hours, beating a previous record held by an American robot. 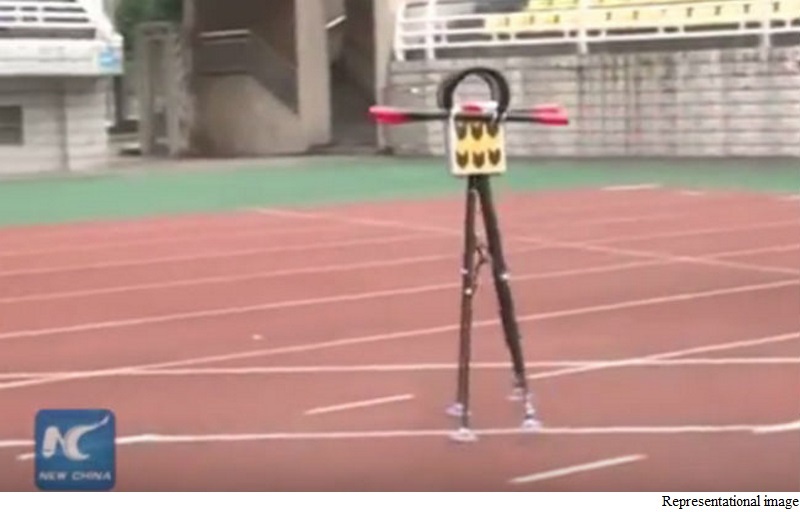 Four-legged robot 'Xingzhe No 1', made by a research team in southwest China's Chongqing University of Posts and Telecommunications, circled an indoor track from October 24 to 27, taking 340,000 steps before it had to stop and recharging. It covered a distance of 134.03 km in over 54 hours and used 0.8 kwh of power, state-run Xinhua news agency reported. 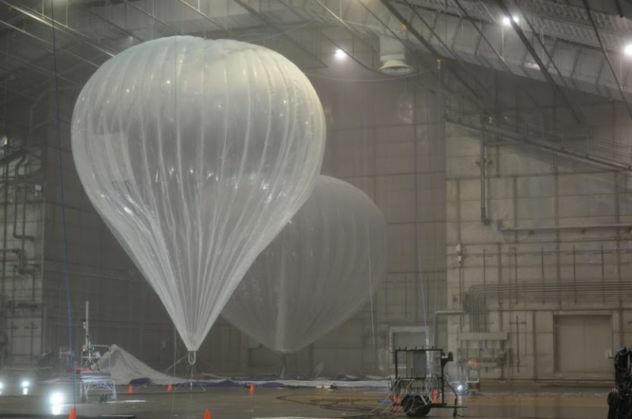 Internet giant Google is working with the Indian government on a pilot project for providing Internet connectivity by using large balloons. 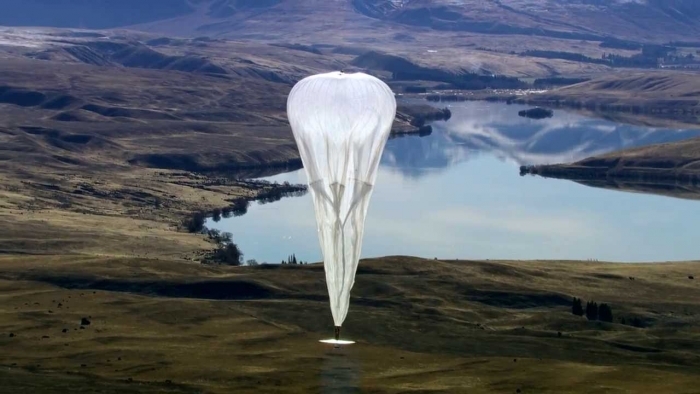 Google, under its 'Project Loon', is using big balloons floating at a height of 20 kilometres above the Earth's surface for transmission of Internet services. It has already tested this technology in New Zealand, California, and Brazil. "Google approached [the] government to set up the Loon project and drone-based Internet transmission. Government has approved testing of Loon project only as of now. A committee under chairmanship of Secretary, DeitY, has been formed to work on it," an official source told PTI. People use their smartphones for an average of five hours a day - about a third of the time they are awake - and check it about 85 times a day, a new study suggests. The study compared the amount of time participants estimated they spent on their smartphones with their actual usage. It found that people were accessing their phones twice as often as they thought.